Note: I will be updating this post over time as needed. 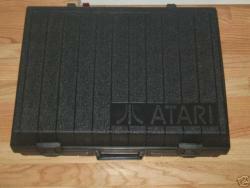 I collect Atari 2600 VCS and Odyssey 2. 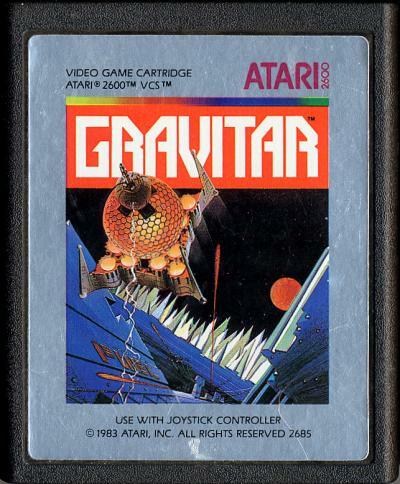 I am also currently looking for a few Commodore, Intellivision, and Atari 5200 items. Please note that where I specify the condition, it is usually because I already have a copy in lesser condition that I am looking to replace. Activision patches: Secret Society of the Dolphins, Dreadnaught Destroyer (Intellivision version), Beamrider (half-moon), H.E.R.O. Further details on additional items I am looking for are below..
Any spiral notebooks, binders, or folders from the early 1980s (pre-crash) with Atari or video game artwork on the cover. Edited by Serious, Sat Jan 31, 2015 3:30 PM. I have 6 on your list, sending PM shortly with pictures. Added a list of Activision and Atari patches. If the Sega Mundo patch exists, that is something I'd love to have as well. Ok, I am weak. 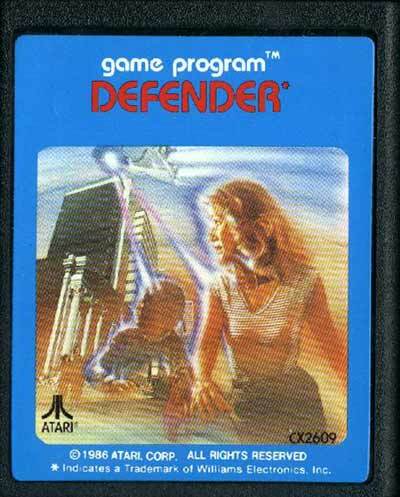 I've broken my resolve and added a few boxed games to my want list (some Telesys and 20th Century titles). I guess I'm going to need to get rid of some books to make space in my library. I have also removed some purchased items. I am still looking for some fairly common loose Activision carts w/ no actiplaque. I've moved these to the top of my list. Updated.. Added an Atari 7800 console, plus some magazines and comics and other stuff..
Decided to be honest with myself and added more to my boxed games want list. Added some things to the hardware list: Atari Video Music console, Intellivision 2 CIB, Voice of Odyssey CIB. Added some Commodore stuff, crossed off more acquired items. Removed Seaquest in the box.. still need a loose Seaquest cart with no acti-plaque. Removed some purchased Commodore items. I would really love to have a Commodore Magic Voice module. Several items acquired or listed as pending.. I've added a section at the top highlighting the primary things I am looking for at the moment. Wizard of Wor for C64 is back on the list. 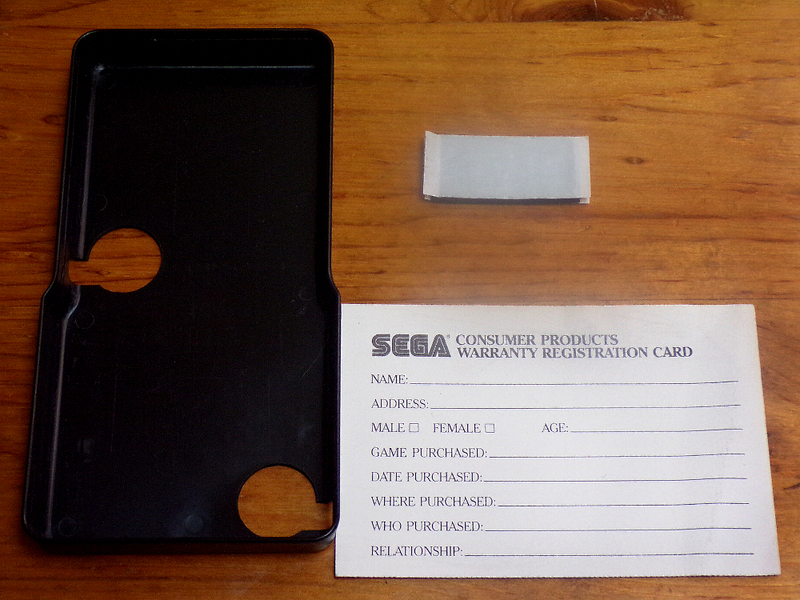 I had acquired one off eBay, but the cart doesn't work after repeated cleaning of the contacts. Crossed some more stuff off the list. I just re-acquired a 5200 SuperSystem for the first time since I was a kid. It feels like Christmas 1982. I would be interested in some cheap, loose 5200 carts and overlays. 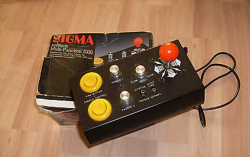 I am also interested in the 5200 joystick coupler, an extra standard controller in good working condition, and any third-party controllers for it. I've made significant modifications to my list. I've added several items (including loose manuals and loose carts), removed recent acquisitions, and re-organized it.